The Fjords Cup range is crockery with a more contemporary European chic look. Featuring Extra Strong Porcelain for extra resistance, these coffee mugs will stand the test of time in heavy commercial use. 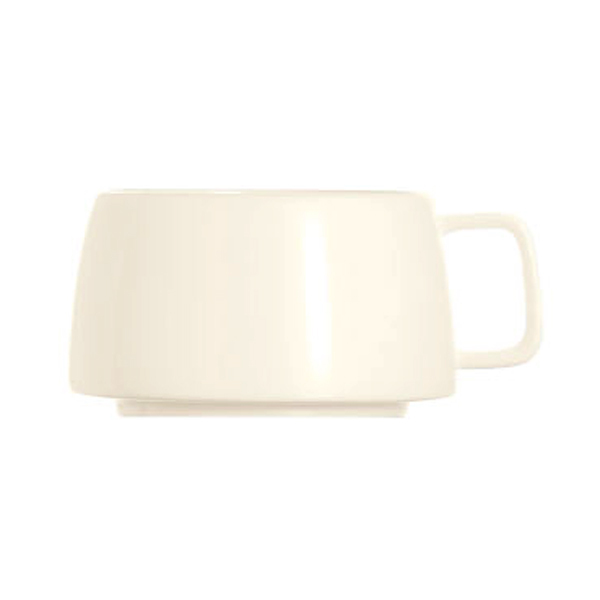 Perfect for a generous serving of frothy coffee, these porcelain mugs are ideally used for serving cappuccinos.